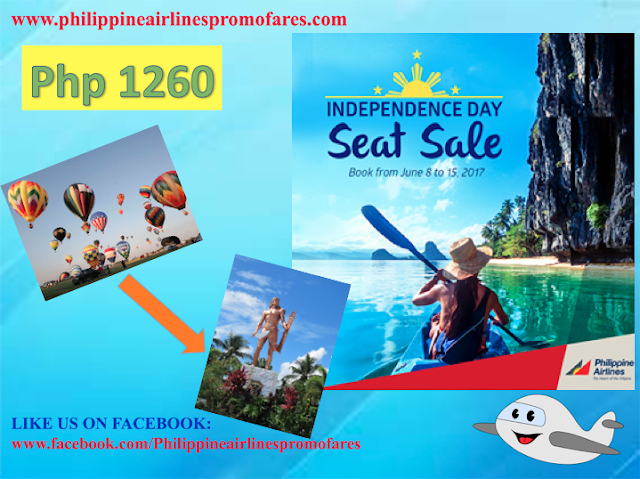 Philippine Airlines Promo 2019 - 2020: PAL Independence Day Seat Sale! So these are the just a few of the Pal Promo fares we have collated for you. But there are still more plane tickets priced below PHP 2K! So take advantage of it. If you are targeting an international flight, the cheapest fare is USD 120 and that is a flight from Manila to Kuala Lumpur. The next cheaper flight is USD 124 bound to Singapore from Cebu. While if your flight is enroute to Quanzhou and Xiamen, there's a dollar more difference, total of USD 125 from Manila. If Taipei is your sole destination in the last quarter of the year, it will cost you around USD 127 from Manila! So we hope you will be checking Philippine Airlines here to book your promo tickets.